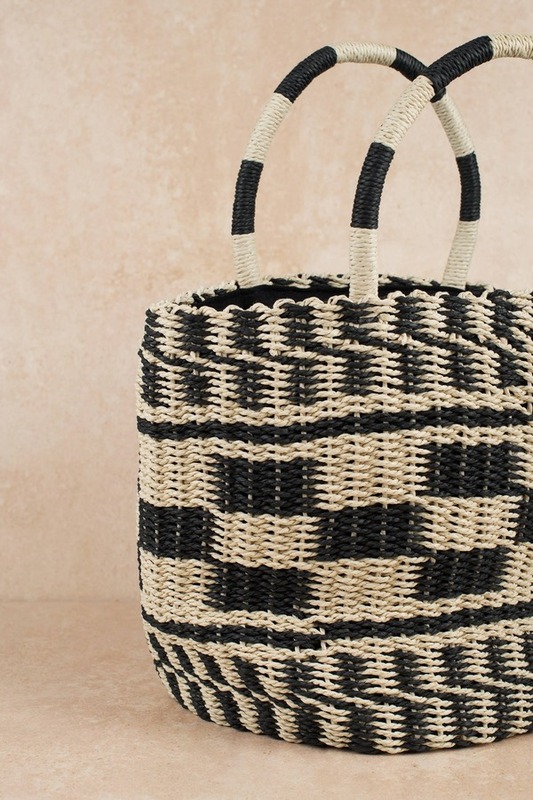 Check out Tobi's To the Beach Straw Tote Need to transport some rosé, babe? The Ivory To The Beach Straw Tote is a sunny day essential with its generous size and trend-led checkered weave. Perfect for beach days and park picnics, the straw tote bag has an inside pocket with drawstring closure to keep your essentials together. Need to transport some rosé, babe? 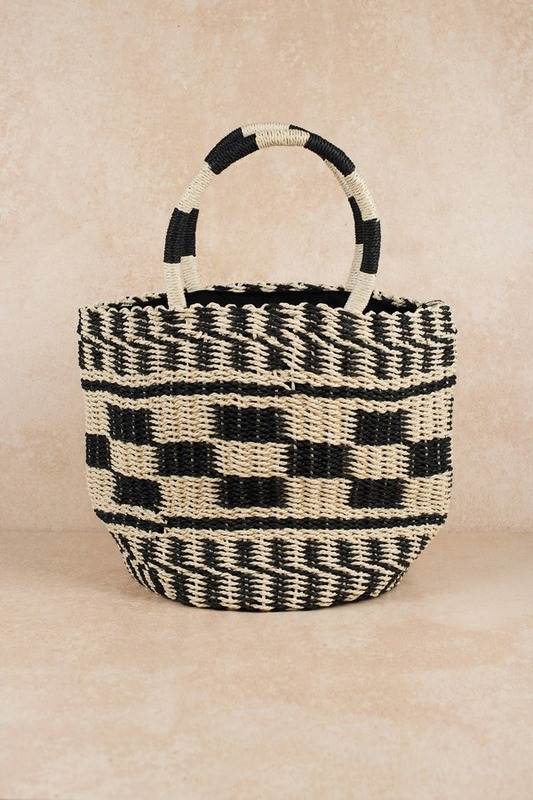 The Ivory To The Beach Straw Tote is a sunny day essential with its generous size and trend-led checkered weave. Perfect for beach days and park picnics, the straw tote bag has an inside pocket with drawstring closure to keep your essentials together.